Chris and I saw our 2nd daughter, Chalisse, married last weekend and we are off to Edmonton, her new home town, in the morning for round 2 of the wedding receptions. When I finally get to see wedding photos, you’ll see some too! I did manage to work a bit this week though and I have made all 5 projects for my New Products 2011 Class!! I will be featuring these projects over the next week, so I promise, if you check back often, you’ll see some new products used. 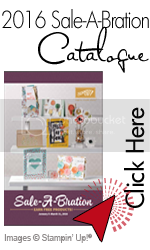 I’ve been with Stampin’Up! for over 8 years, and the current promotion being offered to those who sign up as new demonstrators, is the most intriguing I can remember – it’s fabulous!!! 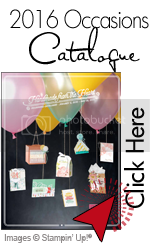 PLUS Get a Christmas Keepsake project kit (example below) absolutely FREE–a $40 value! This exclusive kit contains everything you need to create a beautiful Christmas Keepsake Box to hold your most treasured Christmas memories. It will be available with your first demonstrator order in August and must be redeemed by Sept. 30. Contact me at nzandbergen@shaw.ca or visit my website to sign up directly!